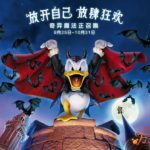 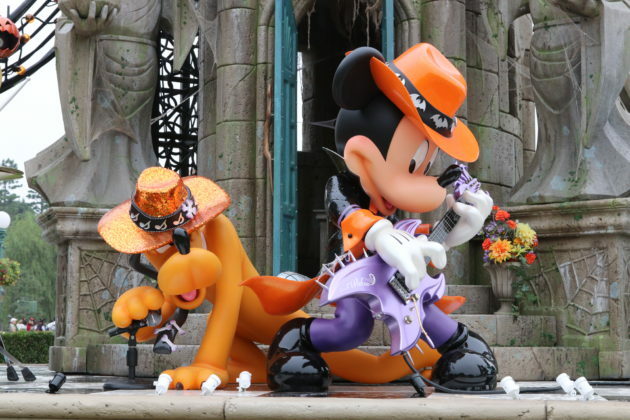 Tokyo Disneyland and Tokyo DisneySea are currently holding their Halloween special event from September 8th through October 31st. 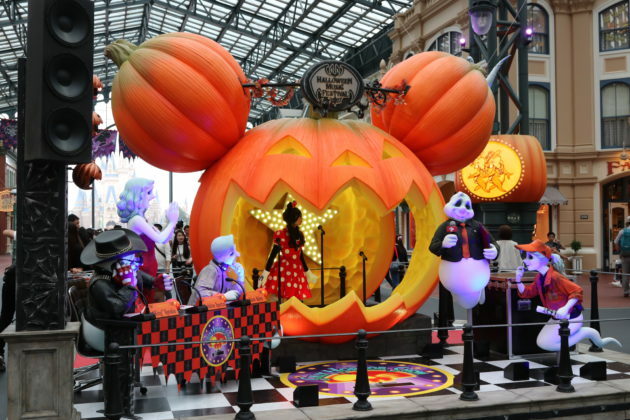 This year is the 20th anniversary year for Halloween event at Tokyo Disneyland. Back when it started, the holiday was not very popular. 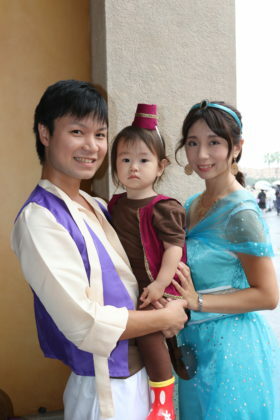 However, in Japan, Halloween has grown into an event that brings out economic effects beyond even Christmas. This year, guests can enjoy wearing costumes of Disney character at the both of Tokyo Disneyland and Tokyo DisneySea until October 31st. 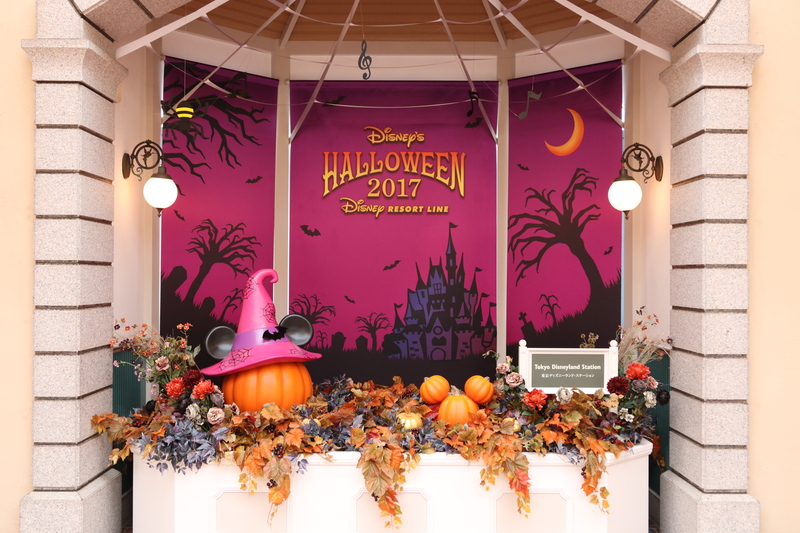 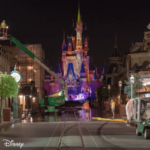 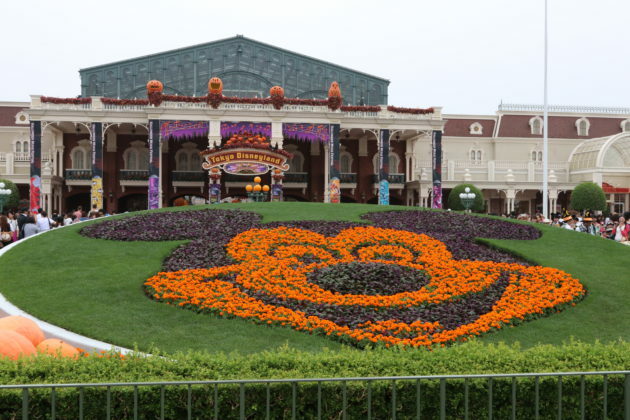 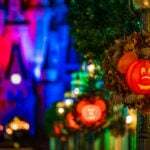 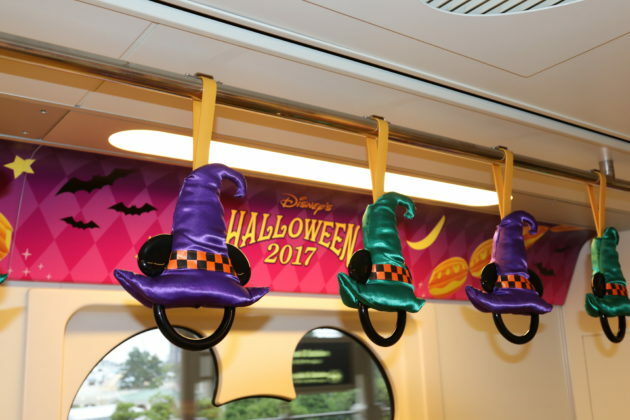 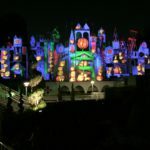 Halloween special decorations appear not only in Tokyo Disneyland and DisneySea but also at IKSPIARI, the Resort monorail, and each of the Disney hotels. As far as entertainment goes, the Halloween Pop ‘n Live is running along the Tokyo Disneyland parade route during the Halloween event. 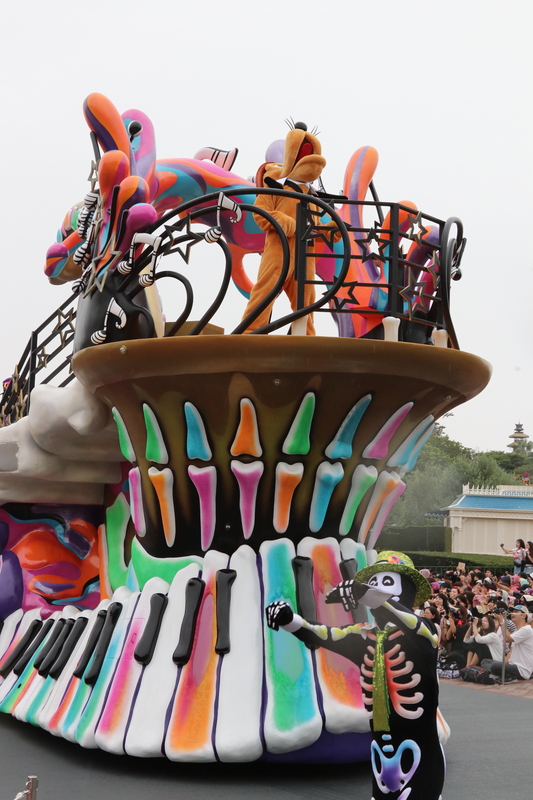 Disney friends join this new parade wearing costumes like ghosts and skeletons with music and dance to fit the Halloween theme. 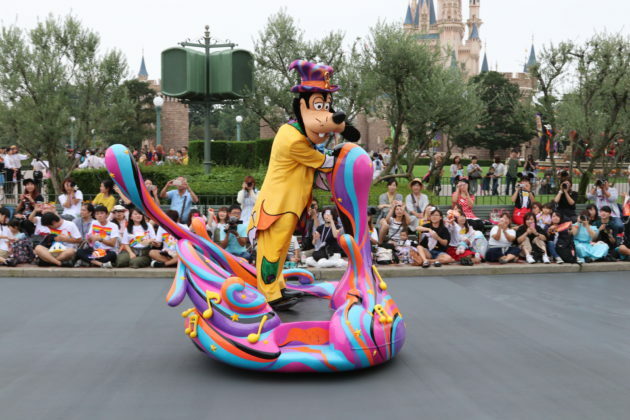 Goofy, who is the leader of this parade, drives a special Halloween vehicle while other Disney characters in costume ride on the floats behind him. 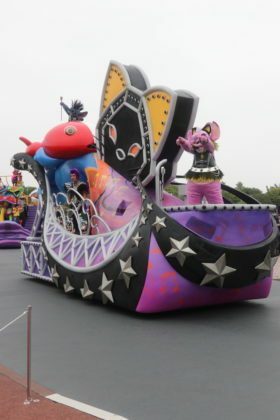 The parade stops seven times along the route and the music included is in such styles as Club, Pop, Jazz, Latin, and Rock. In the show, Mickey, Max and bats will have a really cool Club music float, The three little pigs — Fifer, Fiddler and Practical — and mummies have a cute Pop float, and Chip ‘n Dale, Pluto and skeletons are on a Jazz float. 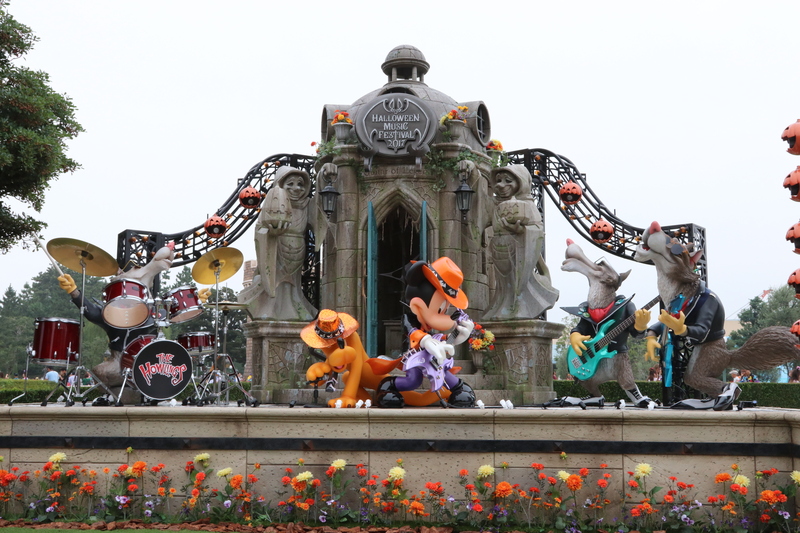 Additionally, Donald and nephews Huey, Dewey and Louie play a cheerful Latin music on pumpkin instruments, the black cats band, led by Stitch, performs a fun Rock tune, and Minnie, Daisy, Clarice and the witch unleash a splendid chorus on their float.Guests can join in the fun by shaking towels, dancing, and clapping along to the music. 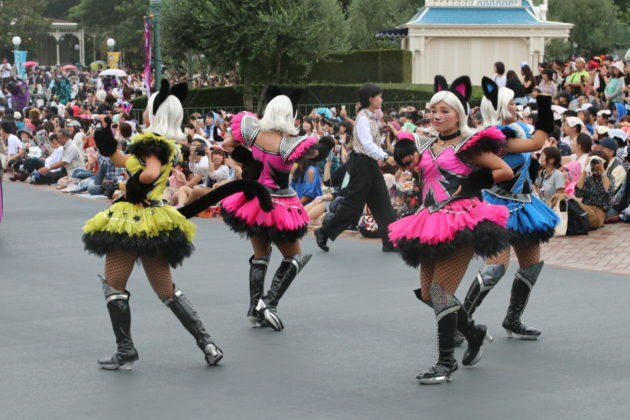 There are also brand new costumes were designed for Mickey, Max, Minnie, Daisy and Clarice this year. 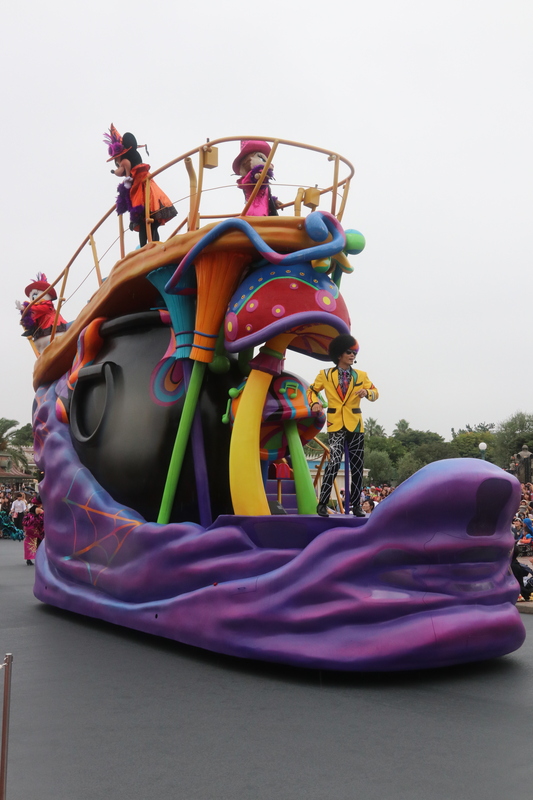 The parade is constructed six floats and about 95 of performers. 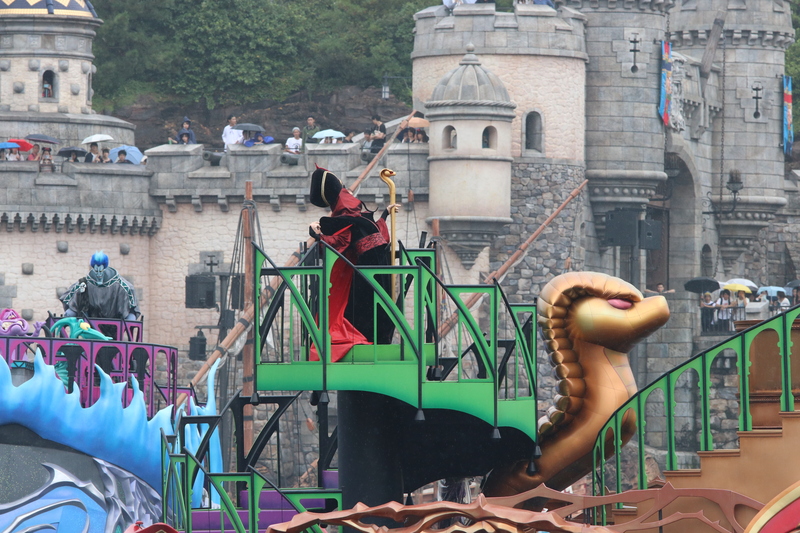 Runtime for each performance of this parade is about 45 minutes. 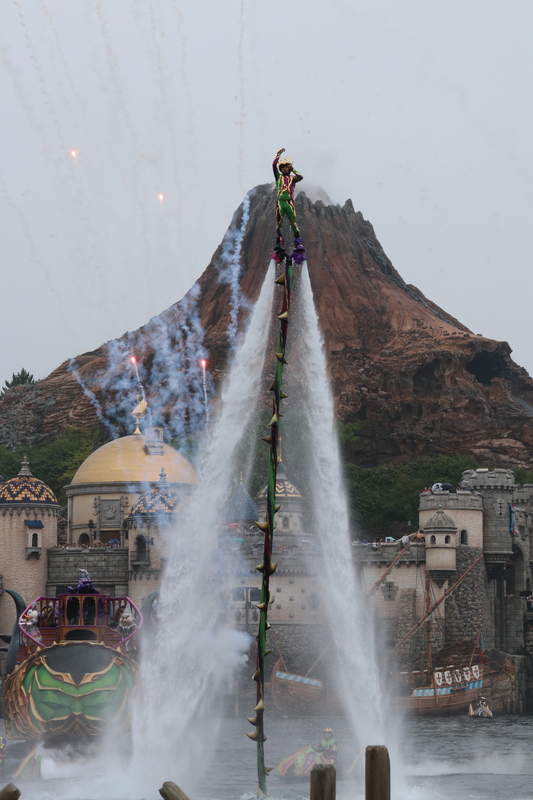 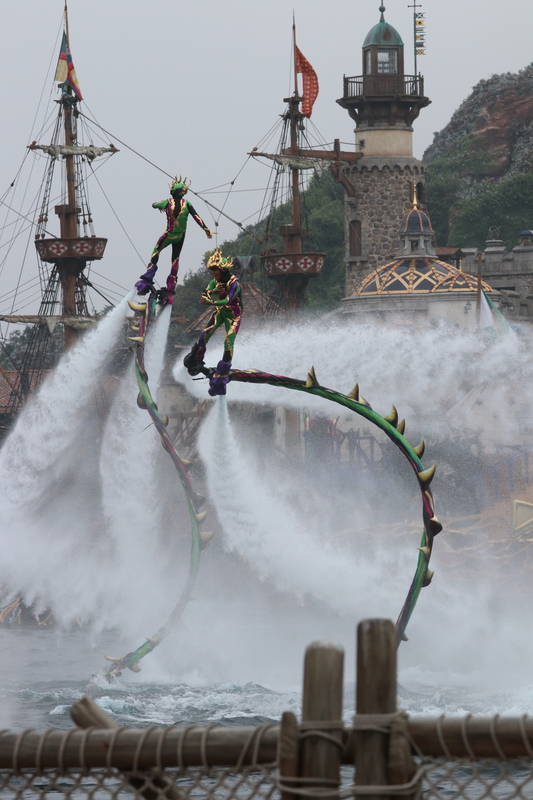 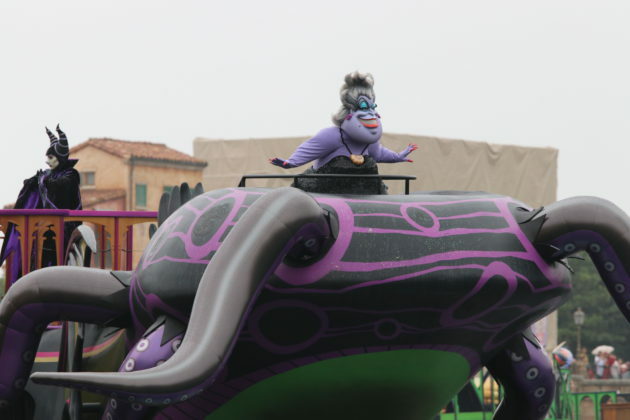 Another major entertainment addition for Halloween is The Villains World at Tokyo DisneySea Mediterranean Harbor. 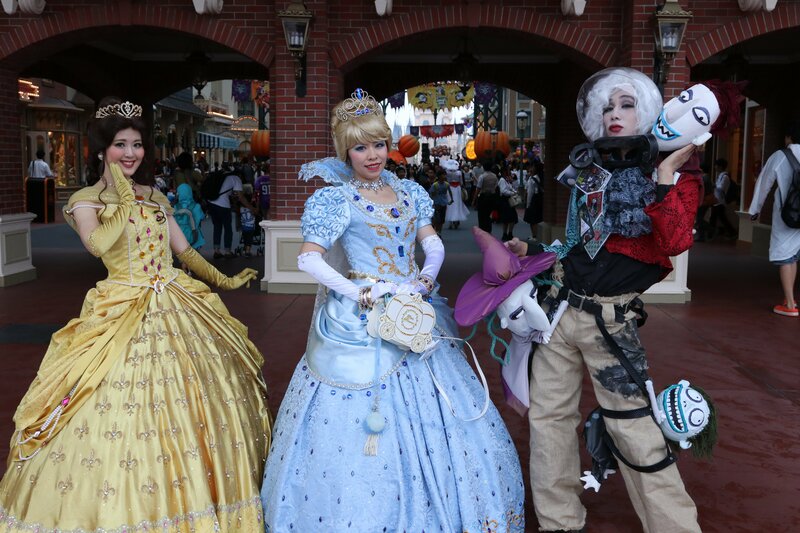 In this show, Disney Villains characters have their own Halloween Party at the Mediterranean Harbor. 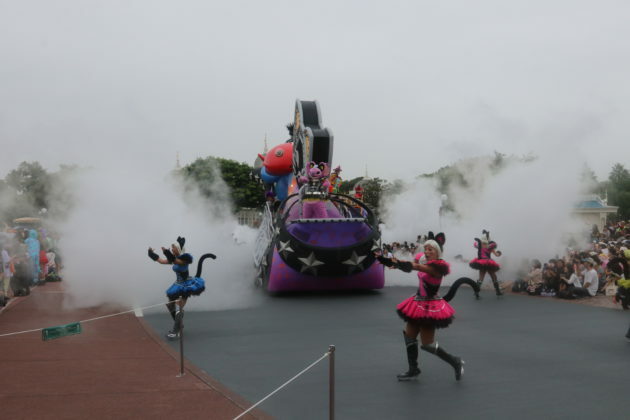 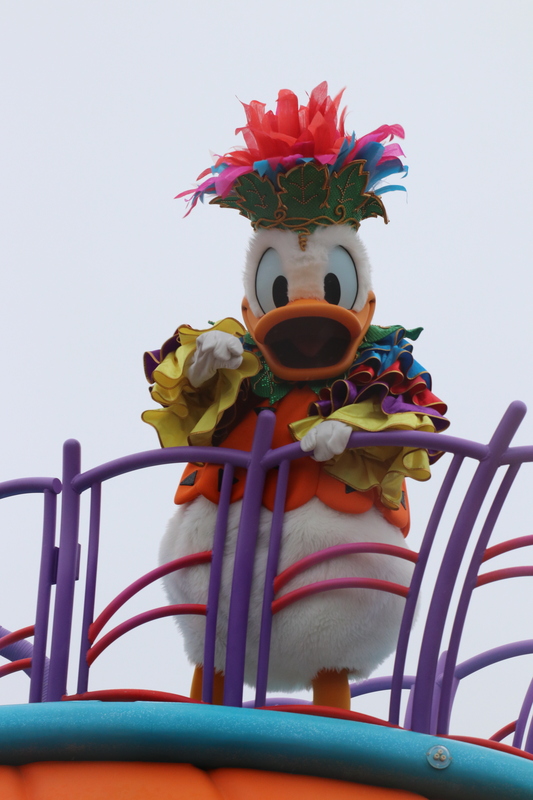 Mickey and friends are invited by Disney villains and join this party wearing costumes of the villains. 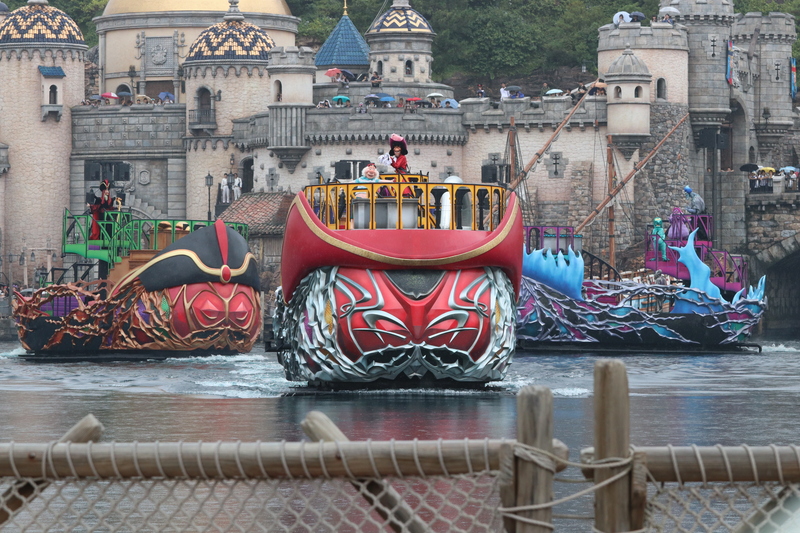 The party starts with a dubious announcement and five Villain ships appear to the Mediterranean Harbor. Maleficent then invites Mickey’s friends and declares the opening of the party. 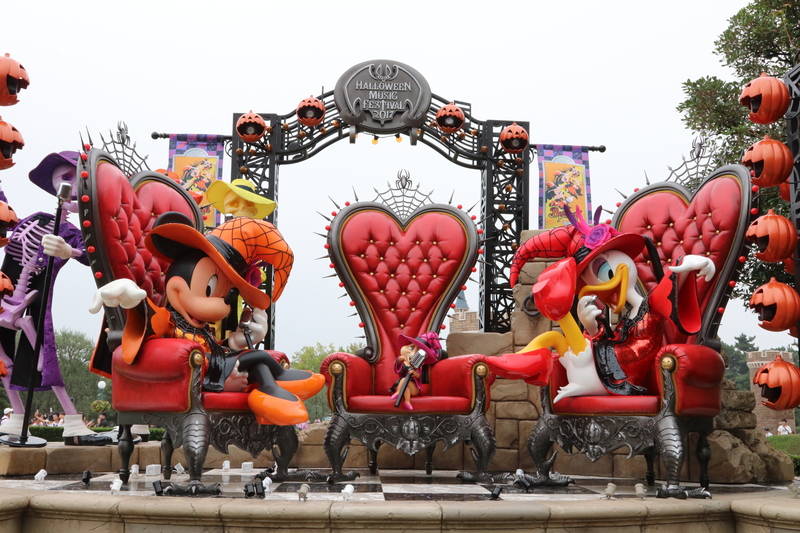 The Evil Queen invites Minnie. Captain Hook and Mr. Smee invite Mickey and Pluto, Hades, Pain and Panic invite Donald and Chip ‘n Dale, Jafar invites Goofy, and Maleficent and Ursula invite Clarice and Daisy. As part of this show, five special Villains ships and 150 performers join this party. 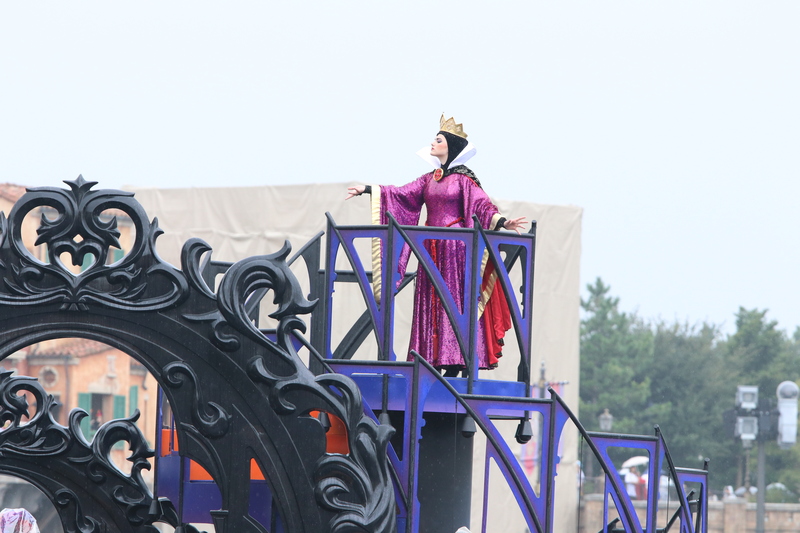 Each performance lasts about 25 minutes. 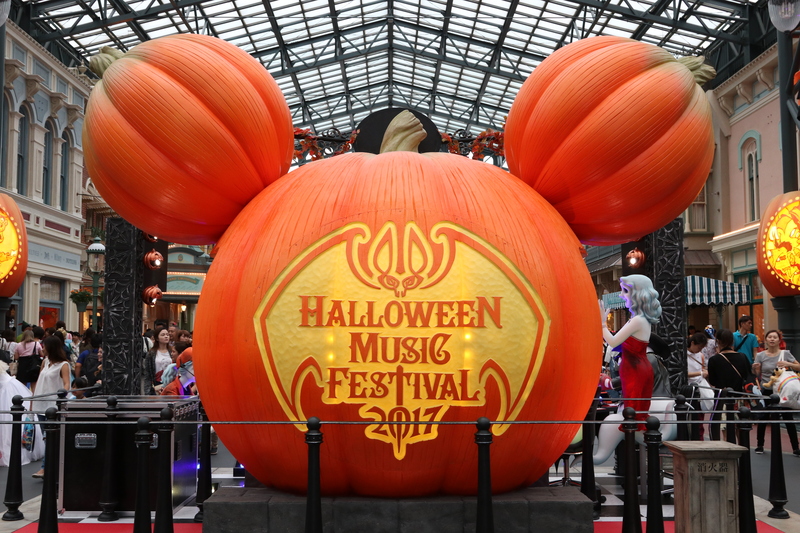 Finally, there’s also Night High Halloween, where fireworks are launched in time with Halloween music over the night sky of Tokyo Disneyland and Tokyo DisneySea. Keep in mind these entertainment offering may be changed or canceled due to weather condition such as strong wind and rain. 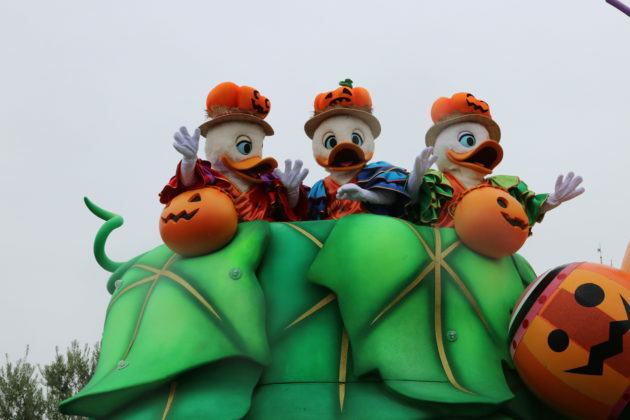 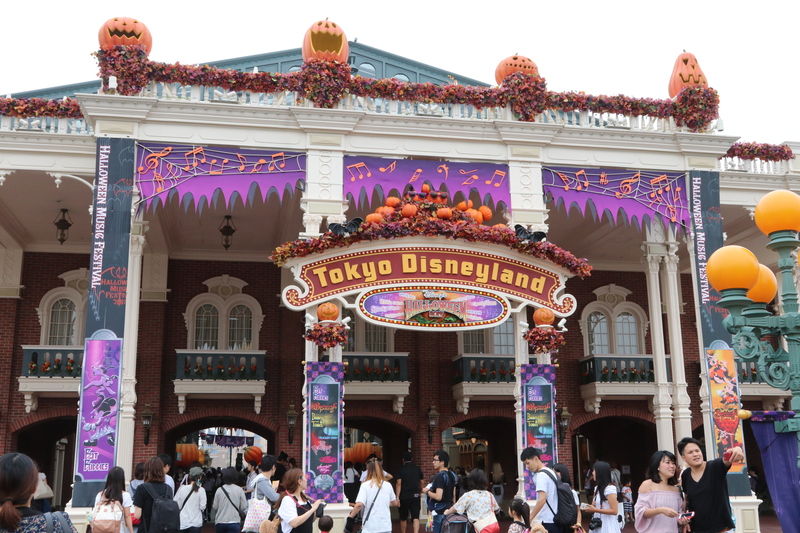 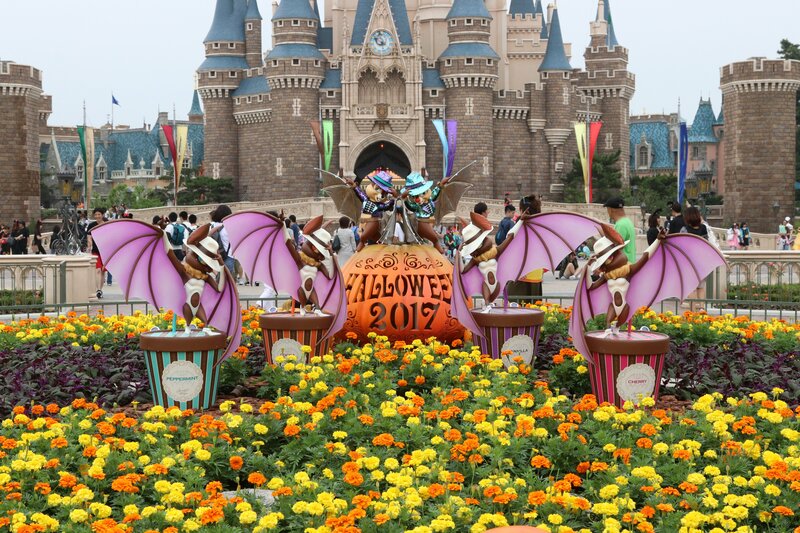 Disney’s Halloween at the Tokyo Disney Resort is happening now through October 31st.